When you need to reach new patrons, ticket buyers, or supporters of other performing arts or cultural organizations, look no further than AccuList USA. We offer targeted email, telemarketing, and direct mail lists, along with cooperative database participation, social media marketing, list cleaning, merge-purge, and predictive analytics. Whether you need lists or scalable direct marketing services, put AccuList USA to work on your next acquisition campaign. 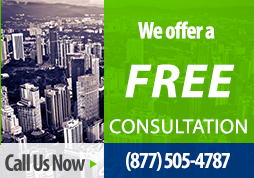 Call (877) 505-4787 today for a FREE initial consultation to assess your needs.